A location like no other in the GATED COUNTRY CLUB community of HEATHROW. 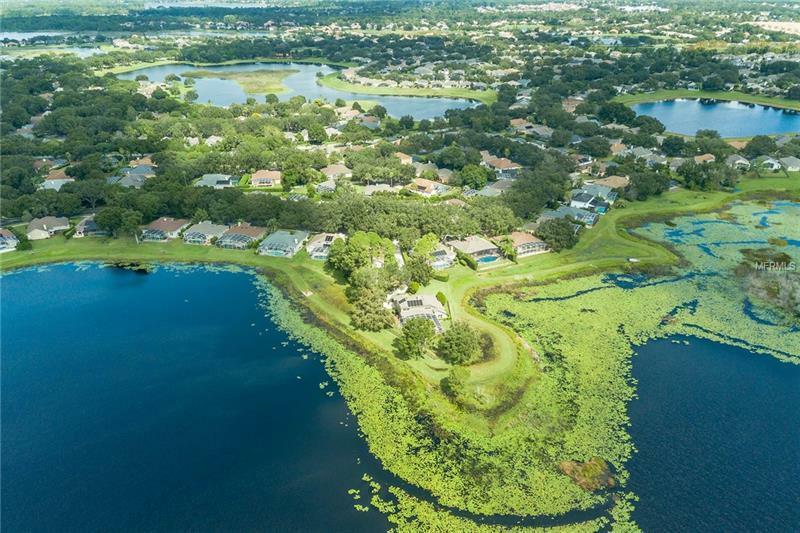 Imagine living in your own OASIS on a private peninsula jutting into tranquil ISLAND LAKE surrounded on 3 sides by gorgeous WATER views with no rear or side neighbors! This home requires some TLC but homeâs setting is incomparable! After traveling down your hedge-lined private driveway youâll love the OPEN and AIRY feeling you get as soon as you open the front door and experience the grand, VAULTED LIVING/DINING ROOM, flooded with NATURAL LIGHT, with its views straight out across the SCREEN ENCLOSED POOL onto the water. Itâs simply breathtaking! This FOUR BEDROOM home features 3 Bedrooms on the main floor (1 with a private en suite bath and 2 with a shared Jack and Jill bath) and a MASSIVE Private MASTER BEDROOM retreat on the other side of the home on the 2nd Floor. The Master features 3 CLOSETS (a Walk-In and 2 large sliding door closets) and a large bath with TUB, SEPARATE SHOWER and DUAL VANITIES. Back downstairs youâll find the Kitchen Newly remodeled in February 2019 with Quarts countertops, STAINLESS STEEL appliances and MASSIVE Built-In SAMSUNG refrigerator. A BREAKFAST BAR opens to the dinette and FAMILY ROOM surrounded by windows and those VIEWS! A separate LAUNDRY ROOM and OVERSIZED GARAGE complete this spacious home. Outside the pool area is perfect for entertaining and the backyard is completely FENCED. 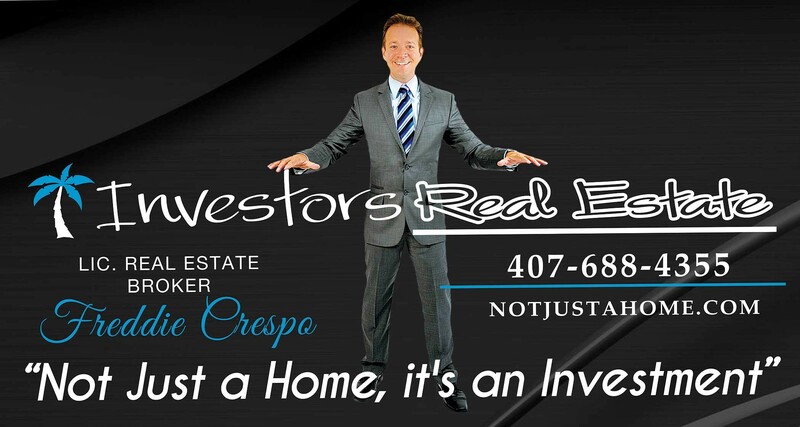 See this one of kind property! New Roof, replaced 2018. CLICK THE VIRTUAL TOUR LINK TO VIEW A 3D MODEL. Amenities Additional Fees: Golf, tennis , pool available with country club membership. Pet Restrictions: Contact HOA to verify any restrictions.